Yesterday, Apple released Watch OS 5.1.2, and with that, came the much anticipated ECG app. Granted many received normal sinus rhythms. However, one Reddit user was surprised to receive an A-fib result. 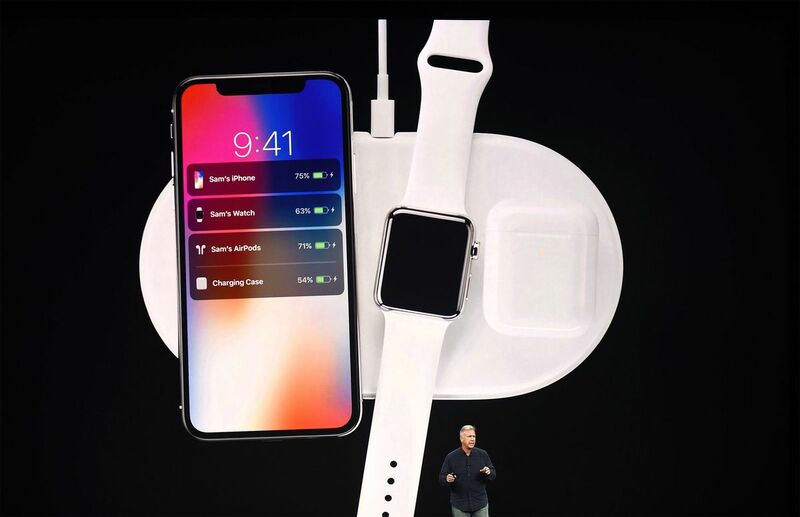 Oh AirPower, Where Are You? Perhaps this is why they announced a year in advance what they did at WWDC for developers wishing to put their apps on the Mac?